Meredith Kriz is a Licensed Professional Counselor and Supervisor with fifteen years of experience. She is dedicated and passionate about her work. 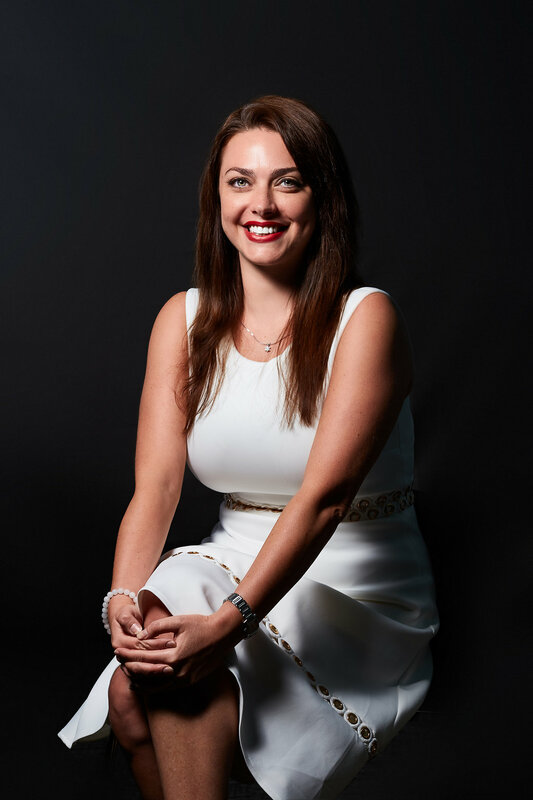 Meredith’s love for being a therapist has led her to an array of interests, including working with clients who struggle with depression, anxiety, grief/loss, life transitions, trauma and spiritual issues. Meredith also sees a number of couples wanting to work on the challenges in their relationship. She typically works within the frameworks of Dialectical Behavior Therapy (DBT), Cognitive Behavior Therapy (CBT) and Mindfulness Based Cognitive Therapy (MBCT). While Meredith does have a background in faith and is an ordained minister in the Christian Church (Disciples of Christ) denomination, she does not have an “agenda” with clients or push them to her way of thinking on spiritual issues. On the contrary, she uses this background to create a supportive and non-judgmental atmosphere of safety. She is comfortable incorporating the client’s faith in their sessions if they choose. Meredith’s practice is an all-inclusive environment, and her goal is to create a supportive and non-judgmental atmosphere where people can heal. Meredith loves helping clients reach their potential and be emotionally strong. 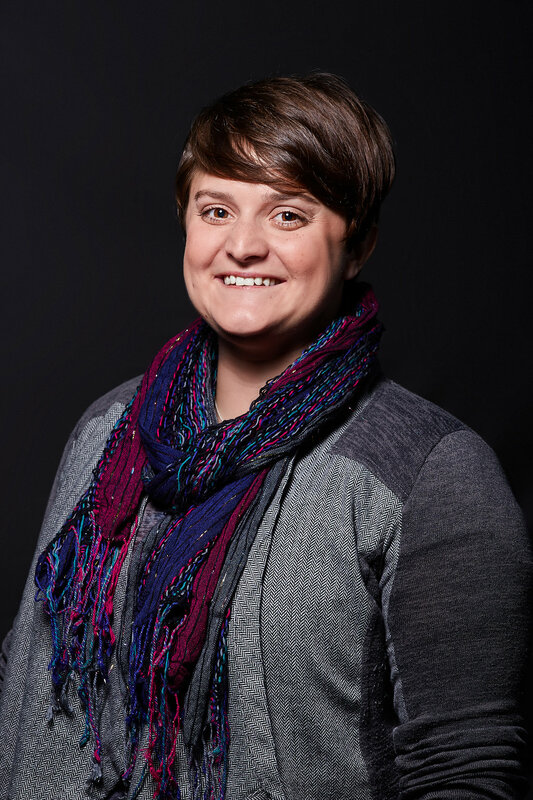 Adrienne Ahr is a Licensed Professional Counselor with five years of experience working with children and families in group and individual settings. She trusts in the strengths and abilities of each client and is passionate about helping them reach their goals. As a counselor, Adrienne has worked with client’s experiencing trauma, self-injury, crisis, behavioral concerns, substance abuse, and grief. Adrienne also has specialized interest and training in working with individuals with autism and/or chronic illness. Adrienne respects each person’s intelligence, encourages understanding, and builds a positive relationship with her clients. She specializes in developmentally appropriate approaches including play therapy, activity therapy, and sandtray therapy. Adrienne is comfortable using expressive techniques with all ages as well as providing traditional talk therapy. Adrienne is an empathetic, playful, joyful person who enjoys collaborating with individuals to build a supportive, inclusive environment for healing and growth to occur at each person’s pace. 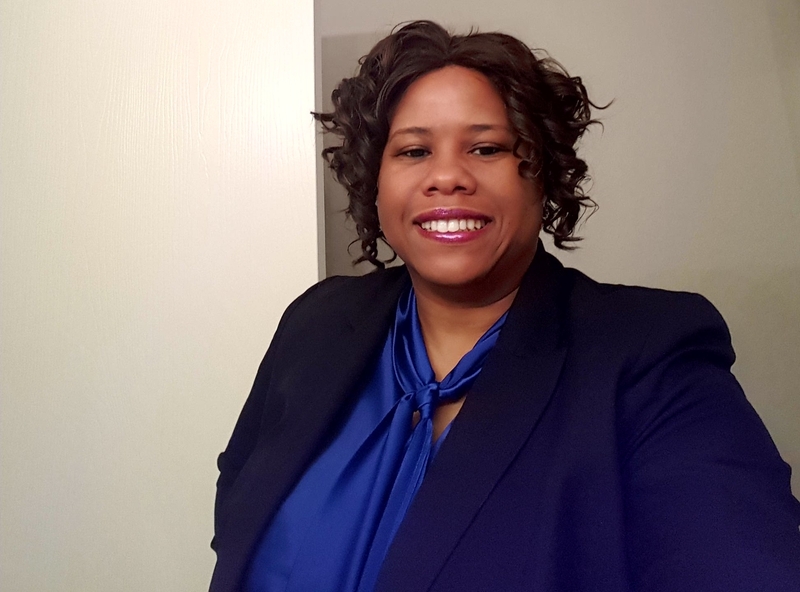 Adrienne also provides consulting services and training in specialized areas in settings such as schools, businesses, and religious organizations. Shele is a Licensed Professional Counselor and Supervisor with 10 years experience. As a counselor, Shele is dedicated to helping improve the lives of her clients by empowering them with integrative skills and a compassionate listening ear. She is a skilled therapist in working with teens, young adults, couples and adults in a variety of mental health agencies, residential and PHP/IOP treatment facilities, and private practice. She enjoys working with all areas and specializes in trauma recovery and eating disorders. 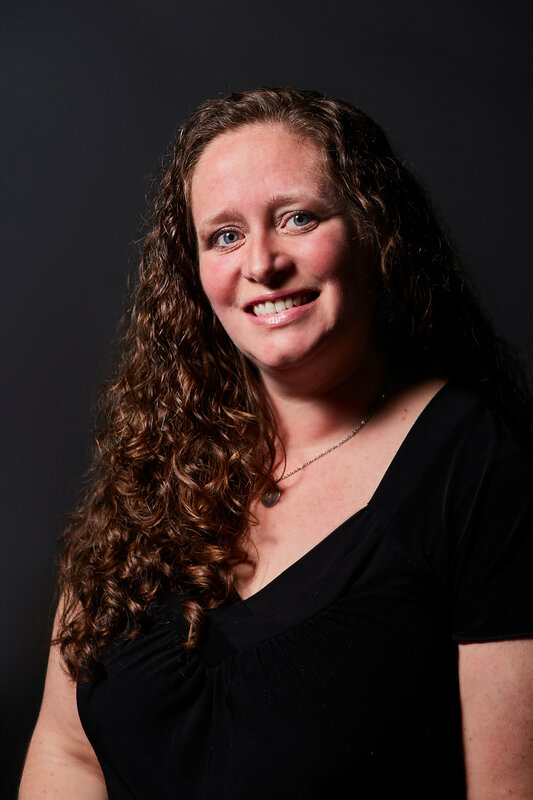 She utilizes approaches including Dialectical Behavioral Therapy, Cognitive Behavioral Therapy, Mindfulness-Based Cognitive Therapy, as well as components of EMDR among others to help provide change and growth, as she believes there is no single approach that meets the needs of all clients. Shele’s faith has been an important part of her life….in shaping who she as a person and a counselor. She is more than comfortable incorporating this into a client’s therapeutic journey however they want that to look, when and if they are ready. It is always at the client’s pace and invitation, never pushed. Shele is a native Texan, but proud to say that she has lived worldwide in support of her veteran husband. She is a proud parent to a 3 beautiful and smart girls. She enjoys running, cross-stitching, and watching HGTV (or anything with fast cars). Rachel Jackson is Foundations Counseling practice manager and biller. 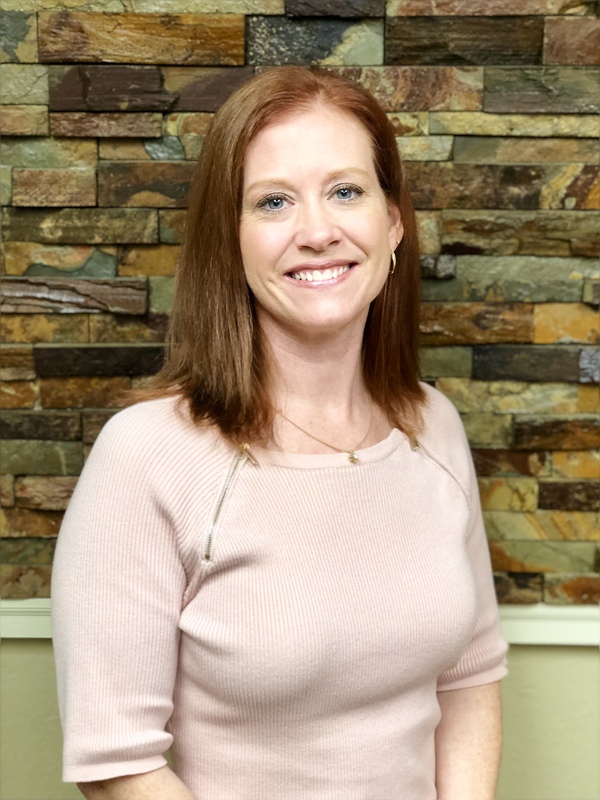 Rachel is a Certified Professional Biller, Certified Outpatient Coder, and Certified Physician Practice Manager who received her education and training through the American Academy of Professional Coders. Rachel believes in educating and empowering patients with the knowledge and understanding on how to utilize and get the most out of their health insurance benefits! 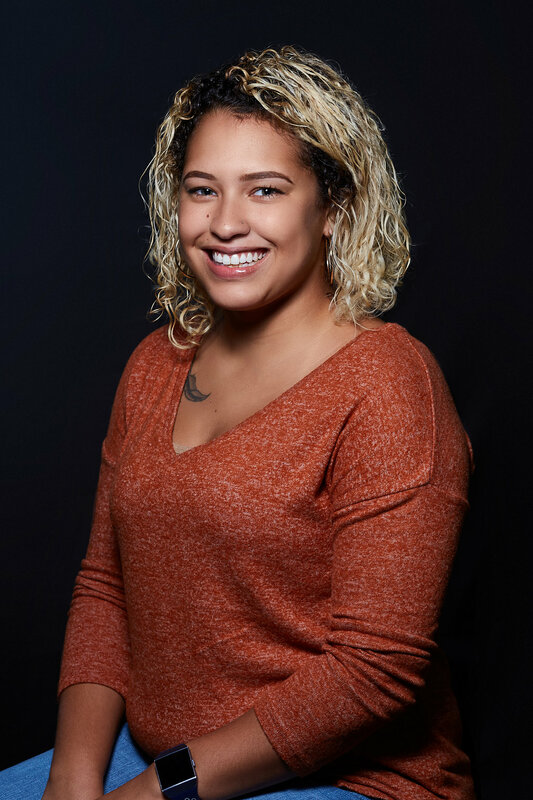 She aims to remain the friendly face/voice to calm any concerns regarding your care, treatment, and overall happiness here with us at Foundations Counseling! Whether you are looking to schedule an appointment for the first time, reschedule your appointment, or just want to give us a call and say hello, she loves nothing more than to hear from our patient base – aka you! If you ever have any questions or concerns, please feel free to contact her via phone or text at (469) 720-0500. She may also be reached via email at rachel@yournewfoundation.com.